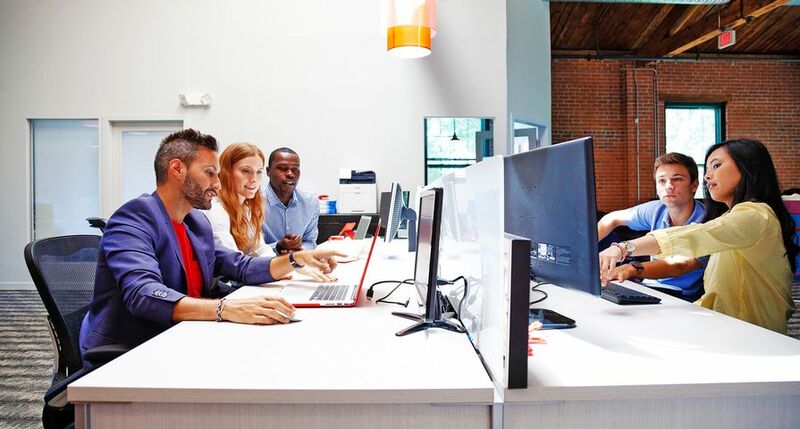 “Our Q4 results reflect continued progress on our strategic initiatives to optimize our operations, re-energize our innovation engine and increase shareholder returns,” said Xerox Vice Chairman and CEO John Visentin. Security compliance and workplace productivity just got easier with Xerox’s AltaLink Multifunction Printers (MFPs). 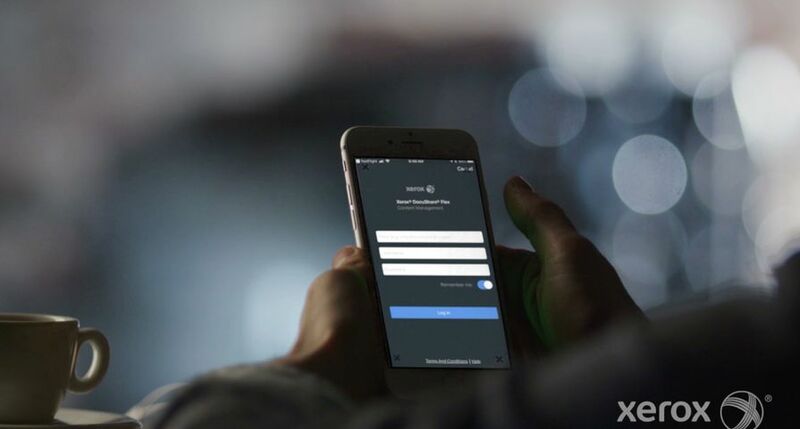 New software enhancements to these Workplace Assistants, enabled with ConnectKey technology, allow companies to monitor critical security settings and automatically reset unauthorized changes – a proactive step in stemming security breaches. 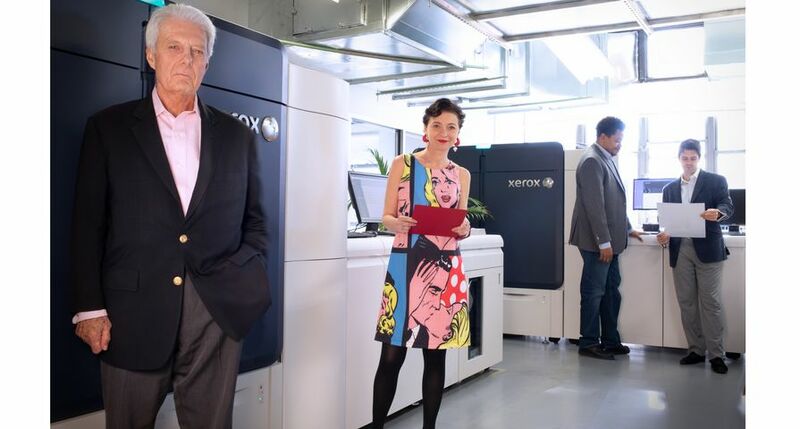 Xerox Corporation (NYSE: XRX) will host a live video webcast of its Investor Day on Feb. 5, 2019, which is being held in New York City. 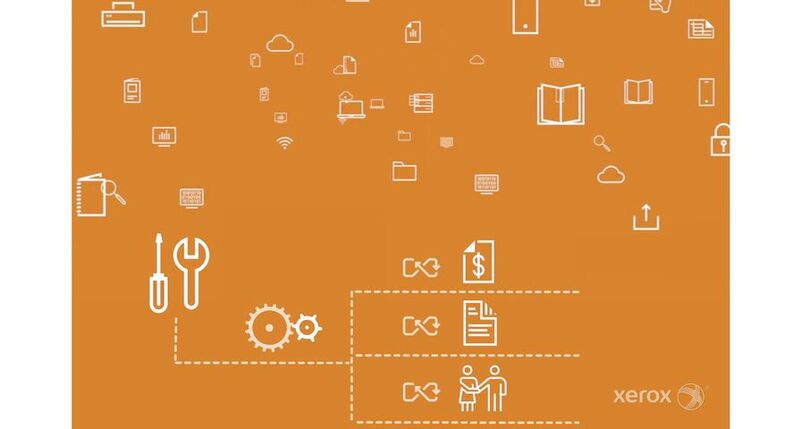 Xerox will provide an overview of the company’s strategy and financial objectives. 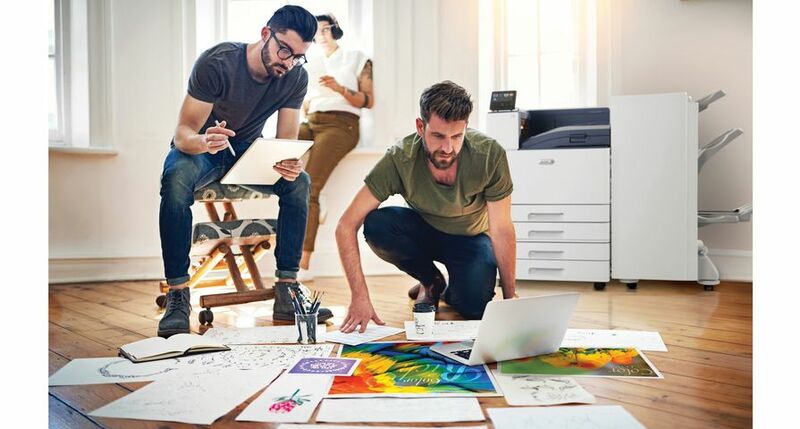 Workers can spend more time collaborating and creating colorful marketing materials with two new Xerox workplace assistant printers that personalize work experiences and support mobility with secure, wireless printing. 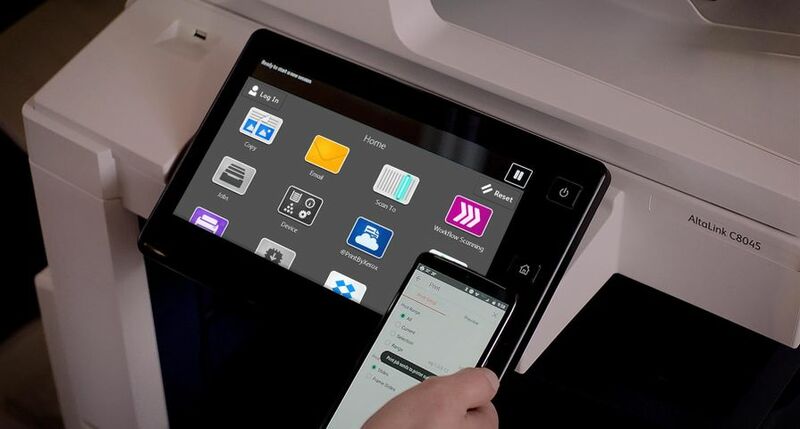 Designed for medium and large workgroups, the customizable Xerox VersaLink C8000 and C9000 A3 Color Printers produce professional color quality, backed by benchmark reliability at an affordable total cost of ownership.